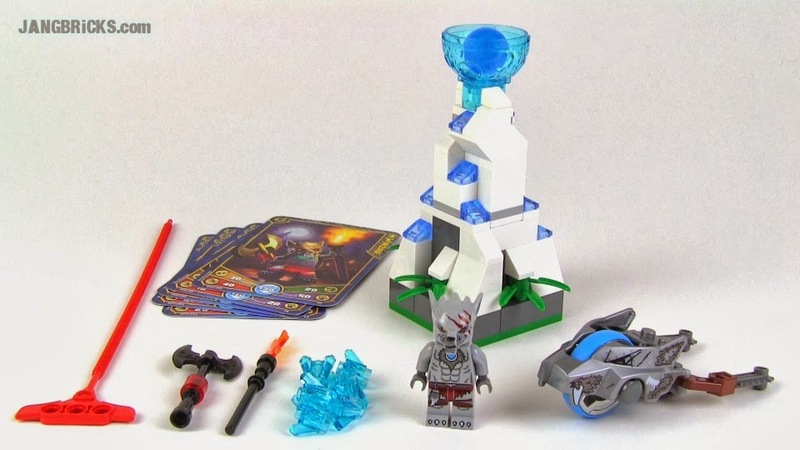 LEGO Chima Speedorz 70106 Ice Tower set review! Not a new Chima set, but a pretty good one. I figured I'd work on finishing up the last handful of sets in the series that I haven't reviewed in the past, seeing as I'm so close & all! Video: LEGO Chima Speedorz 70106 Ice Tower set review!